Carter Anderson of Knoxville, TN is currently the top qualifier for the “Washington Pony Equitation” finals held each October at the Washington International Horse Show in Washington, DC at the Verizon Center, in the center of the city. The horse show invites the top 25 riders from around the country to go to Washington and compete. 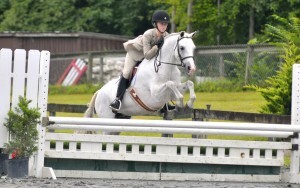 The list is updated periodically based on points won at horse shows throughout the United States in qualifying classes. Miss Anderson, while first on the list with the greatest number of points currently, will have to continue competing through the remainder of the year in order to hold her position as one of the top 25. The deadline for qualification is in mid-August for the October finals. 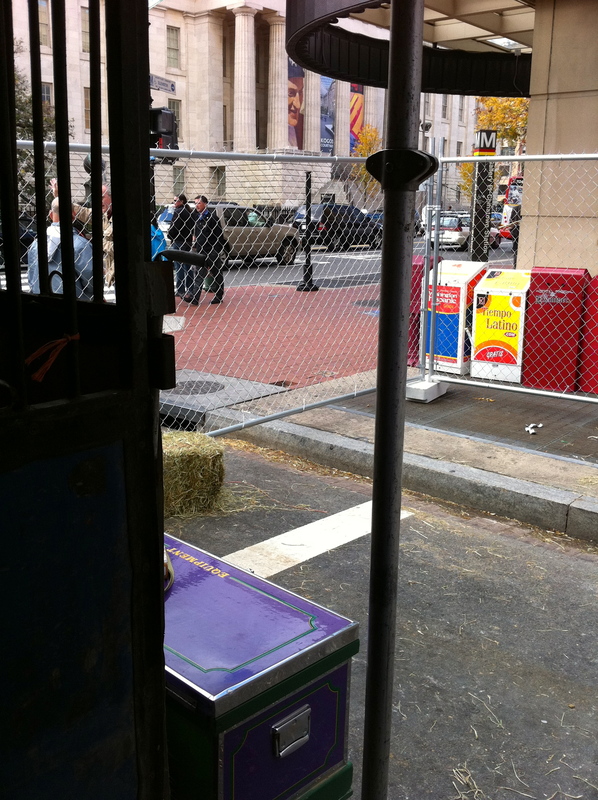 The Washington International is itself a special competing with horses and ponies stabled on the streets of the city where they are transported prior to competition in the Verizon Center from a horse show facility in MD. In addition to the Equitation finals for ponies, the show hosts a similar class for horses, as well as an international jumping grand prix, and classes for many other classification or horses and ponies. 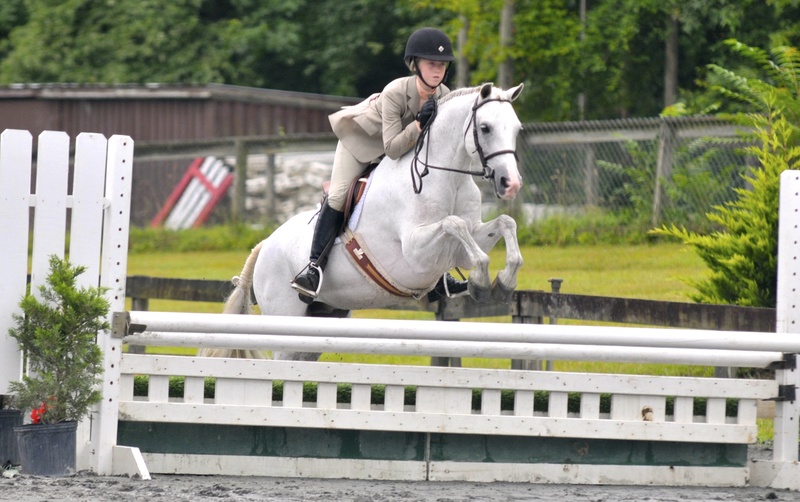 Should she continue to compete well in the Washington Pony Equitation classes held during the next few months, Miss Anderson will join a previous Fiesta Farm qualifier and participant Miss Anna Boyer who attending the competition in 2010. Miss Anderson has been riding with Susan Kuliasha of Fiesta Farm in Knoxville, TN for the past 5 years. She is an eight grade student at Sacred Heart, also in Knoxville. 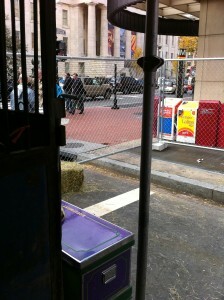 Washington International Horse Show stabling area outside the Verizon Center, October 2010.